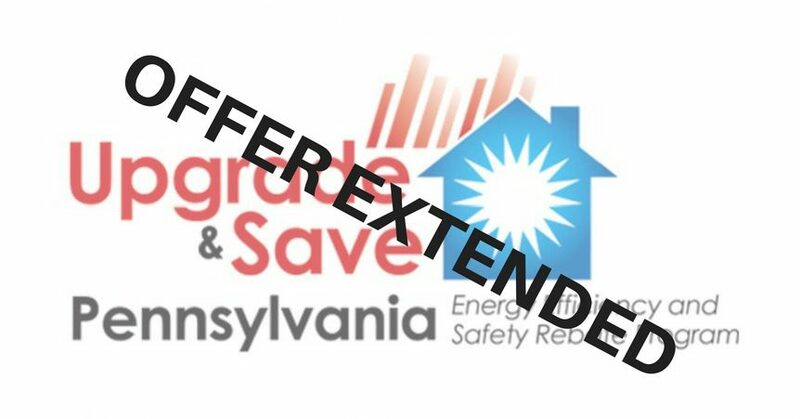 Upgrade & Save 250 Dollar Rebates Extended | Bradigan's Inc.
Customers can receive a 250 dollar rebate when they replace or upgrade to an aboveground heating oil tank and/or oil boiler or furnace. The rebate is available for any of the three options, but customers must go through an authorized dealer, such as Bradigan’s, to take advantage of the offer. As previously mentioned, it’s first come, first serve. Contact us for more information. To learn more, visit the official upgrade and save Pennsylvania website. This rebate offer is a joint effort between the Pennsylvania Petroleum Association (PPA) and the National Oilheat Research Alliance (NORA). For official rules and eligibility requirements, click here.